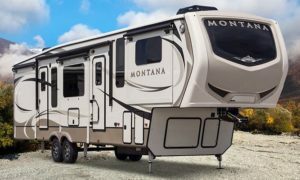 Heartland Recreational Vehicles announced it has extended its Prowler travel trailer line with the introduction of the Prowler Lynx, spurring retail sales and creating increased demand for the company’s dealer body. 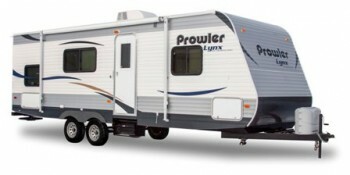 The 8-foot-wide, double-axle Prowler Lynx currently offers six floorplans. 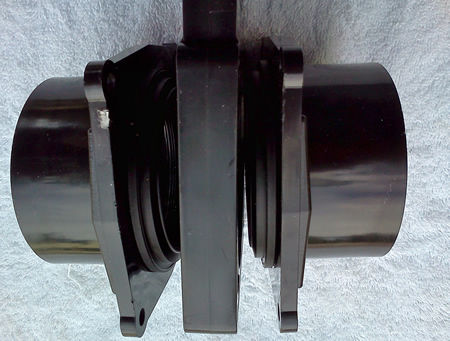 Standard amenities include front diamond plate rock guard, triple-step entry, full-extension ball bearing drawer glides, 80-inch interior height, deep slides, radial tires with EZ lube hubs, DSI water heater, and tub/shower surround. According to Statistical Surveys’ April results, Heartland’s Prowler line continues to expand with retail sales climbing by 94.7 percent and market share up 73 percent year-to-date. 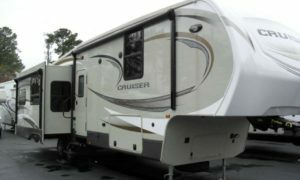 Prowler will unveil new features and floorplans during the Elkhart County Open House Week in September in Heartland’s display at the RV/MH Hall of Fame. 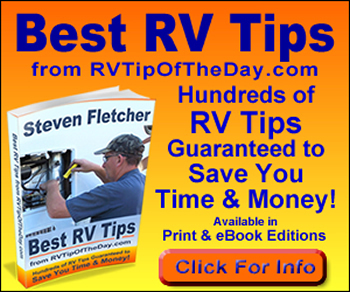 For more information, visit www.heartlandrvs.com.